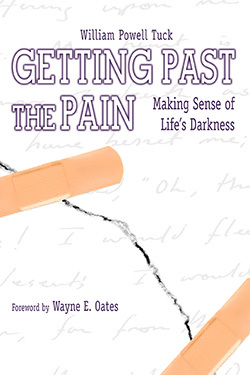 Loss, pain, failure, illness....these are among the darker parts of life. In Getting Past the Pain, Tuck provides helpful words that help us cope with the darkness of life. Even though our need for God seems greatest when life is hardest, our ways of thinking about God often keeps us from gaining the strength and support God offers. Tuck provides a welcome perspective of God that contrasts with the negative, destructive views of God that often exist. William Powell Tuck was, at the time of publication, a pastor, speaker, and an author living in Lumberton, North Carolina. 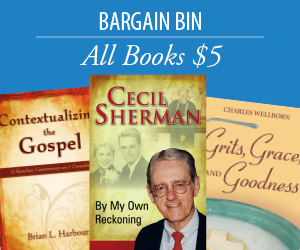 He is the author of seven books, including Our Baptist Tradition and The Way for All Seasons. He is a native of Virginia and received degrees from the University of Richmond, New Orleans Baptist Theological Seminary, and Southeastern Baptist Theological Seminary. He has served churches in Kentucky, Virginia, and Louisiana. He and his wife, Emily, have two children.